This is a letter from Norway. I am sending some photos of my Bravado, which I have built by myself. But I have to admit that I have had some help from a couple of old mates. 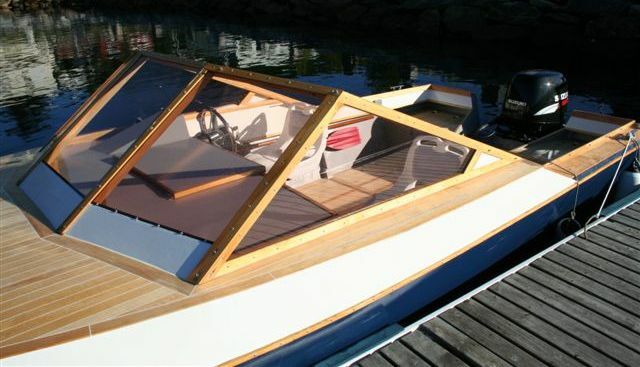 We started the building process in 2000, and the boat was finished in 2005. It was not a very effective building sequence, but we had a lot of fun and many challenges during the building time. 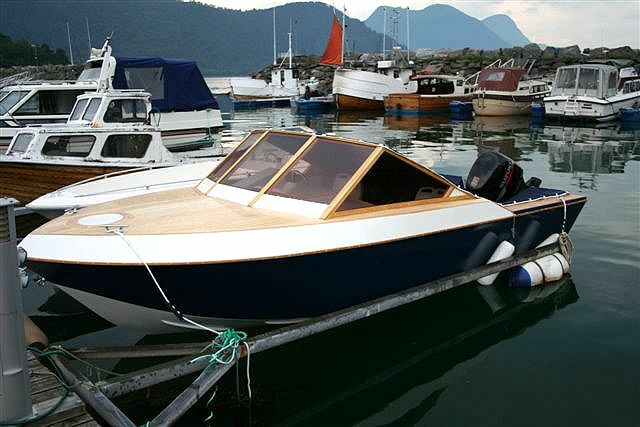 The boat was lengthened from 17 to 19 feet, and the building material is Norwegian pine and bruynzeel plywood. I am very pleased with the result. 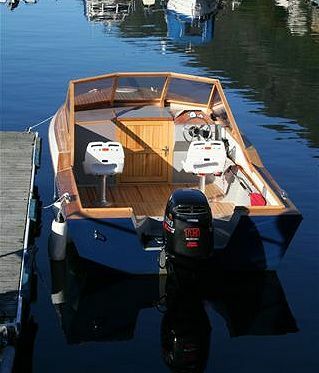 The boat is very stable and reaches the speed of 38 knots (GPS) with the help from a fourstroke Suzuki 115.